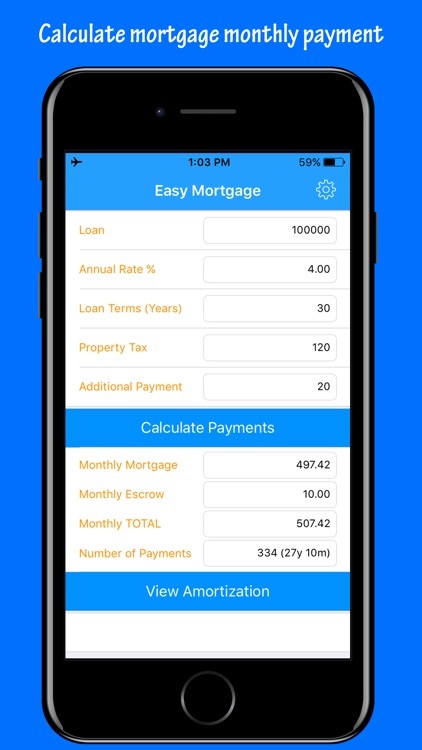 Easy Mortgage - Loan Calculator is the easiest to use Mortgage and Loan Calculator available on the App Store. 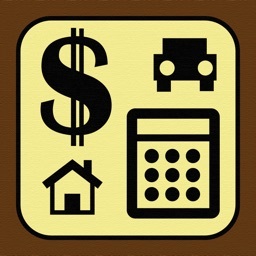 • Easy to use interface helps you make quick decisions at a moments notice. 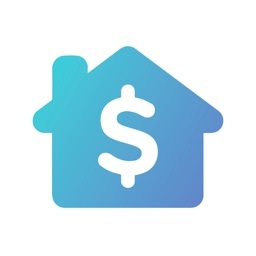 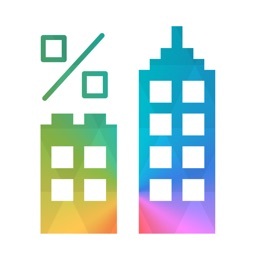 • Unlike other mortgage apps, this one gets rid of all the clutter. 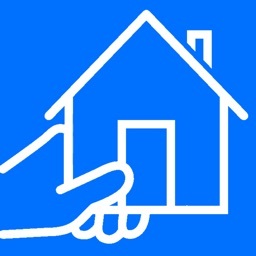 • Gives you relevant analysis on your mortgage. 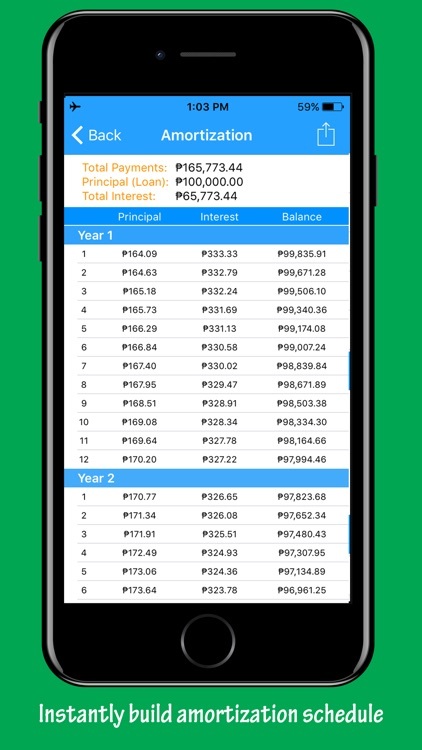 • Instantly build amortization schedule, giving you detailed information regarding when, what and how much you are paying. 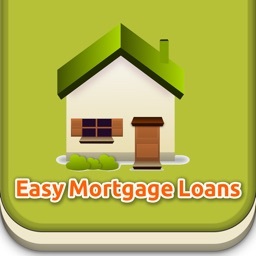 • You can also email your Mortgages for convenience and later reference. 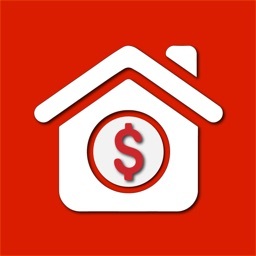 • Allows you to input extra payments, consider property taxes to give you comprehensive mortgage calculation. 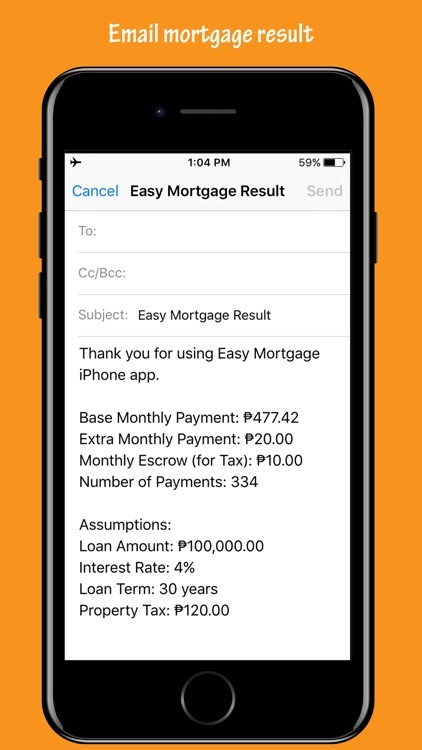 Give yourself the tools you need to make better mortgage decisions by giving Easy Mortgage - Loan Calculator a try.